Porsche adds Tandy to an elite group including Bernhard, Long, Bergmeister, Henzler, Dumas, Pilet, Lieb, Holzer, and Lietz to take on the challenge in a variety of series including the ALMS, Grand-Am, and the WEC which includes Le Mans. Stuttgart/Atlanta - December 20 -- Nick Tandy, the 2012 Porsche Cup winner, has earned a contract as a Porsche factory driver. The 28-year-old from Great Britain is now the tenth Porsche works driver joining Joerg Bergmeister, Timo Bernhard, Romain Dumas, Wolf Henzler, Marco Holzer, Marc Lieb, Richard Lietz, Patrick Long and Patrick Pilet. With his inclusion in the factory team, this marks the pinnacle of Tandy’s racing career so far. Initially, Nick Tandy’s career was greatly influenced by British motorsport. 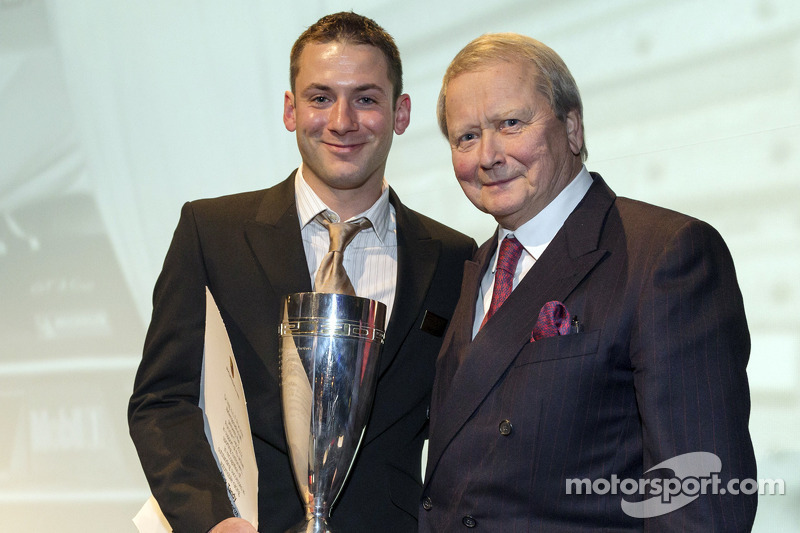 There he celebrated successes in various series including Formula Ford, Formula Palmer as well as Formula 3. 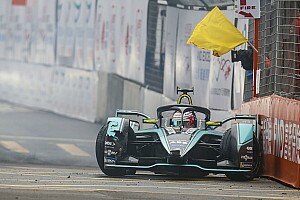 The fatal accident in May 2009 of his brother, who was the boss of the Formula 3 team at that time, almost ended Nick Tandy’s career as a race driver. However, the long-time Porsche one-make series team principal Franz Konrad became aware of Tandy and his impressive performances at guest appearances in the Carrera Cup Great Britain. Konrad put him in the cockpit of the Porsche 911 GT3 Cup for one race in September. The Briton thanked him in his own special way: by clinching second in both the qualifying and the race. In 2010, five victories in the Carrera Cup Deutschland earned Tandy vice championship honors and in the Porsche Mobil 1 Supercup only one driver was better than the shooting star from Great Britain. In 2011 in Germany’s fastest one-make race series, Tandy gave no one the chance to nip in front. 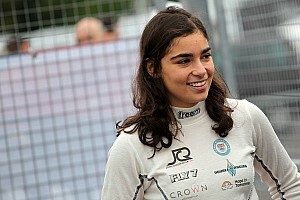 The championship title opened the door to international GT racing. 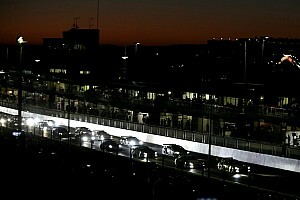 Team boss Olaf Manthey (Manthey-Racing) contracted the 2011 champion for the fiercely-contested International GT Open. Sharing driving duties with Porsche factory pilot Marco Holzer, he narrowly missed out on the title despite scoring five wins over the course of the season in the 911 GT3 RSR. 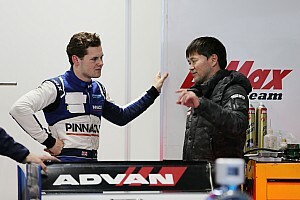 Moreover, Tandy and his teammate Christian Engelhart won four races of the ADAC GT Masters with a 911 GT3 R. In Le Mans and the American Le Mans Series the 28-year-old gained valuable experience. Nick Tandy kicks off his first season as a Porsche works driver in Daytona with Porsche Junior driver Michael Christensen in a Konrad Motorsport Cup car. At the long distance classic in Florida on 26-27 January, Porsche traditionally supplies customer teams with several works drivers, with this year's list including Jorg Bergmeister (TRG), Marco Holzer (Alex Job Racing), Marc Lieb (Brumos Racing, and Patrick Long (Park Place Motorsports). 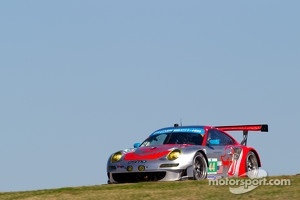 In the 2013 season, Tandy anticipates again contesting the International GT Open among other series and races. The rest of the season’s schedules for the other pilots are also taking shape: Four long-standing works drivers will compete at the Le Mans 24 Hours and the World Endurance Championship (WEC) with the new Porsche 911 RSR. The winning duo Marc Lieb (Germany) and Richard Lietz (Austria) head into the second WEC season under the direction of the newly founded factory squad “Porsche AG Team Manthey”. Newcomers to the sports car world championship are Joerg Bergmeister (Germany) and Patrick Pilet (France). At the season highlight in France on 22/23 June, the two driver pairings receive support from two other top Le Man professionals: Frenchman Romain Dumas is the third driver in the cockpit of the Lieb/Lietz 911, with Timo Berhard (Germany) joining forces with Bergmeister and Pilet. The other four factory pilots will be made available to Porsche customer teams for their Le Mans campaign. As the youngest works driver at 24 years old, Marco Holzer contests the entire 2013 season of the American Le Mans Series for Paul Miller Racing. Like last year, Wolf Henzler supports the Falken Tire squad in the ALMS. American factory driver Patrick Long focuses on the ALMS with some races in the Grand-Am Series also planned.